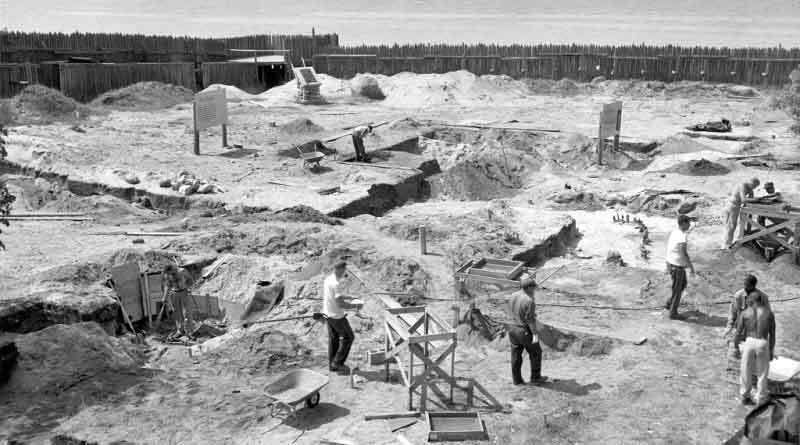 In 1959, the Mackinac Island State Park Commission contracted with Michigan State University to carry out a season of excavation, which has continued every summer since, turning into one of the longest ongoing archaeological digs in North America. This summer, Mackinac State Historic Parks’ archaeological program began its 60th consecutive season of work at Colonial Michilimackinac, in Mackinaw City, on Friday, May 24, with the cleaning and preparation of the dig site, and the kicked-off in full on June 4. The Ford Motor Company rolled its first Mustang off the assembly line in 1964 and this classic muscle car remains one of the most iconic vehicles on the road today. 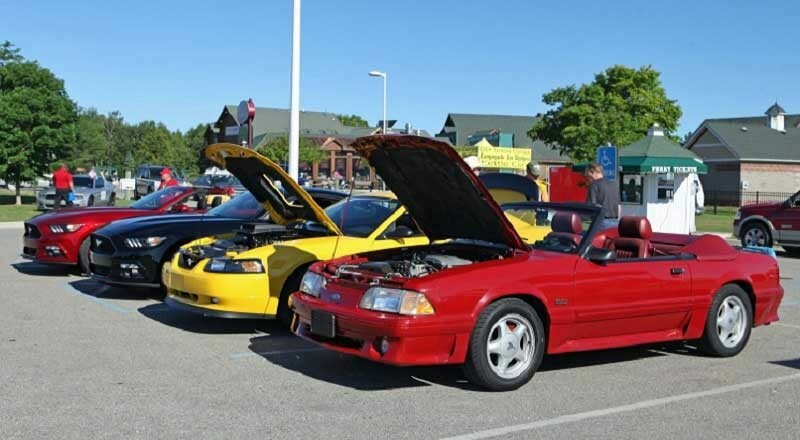 More than 100 cars are expected to gather on Saturday, July 15 for the 4th Annual Mackinaw City Mustang Stampede to be held at Conkling Heritage Park, along the shores of Lake Huron, in downtown Mackinaw City. First held in 1962, the 55th Annual Memorial Pageant Weekend is recognized as the longest-running, free Memorial Day historical program in the United States. 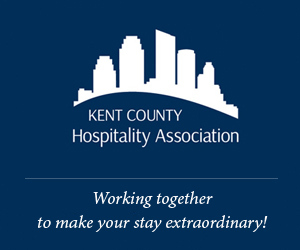 This year’s festivities run Saturday, May 27 through Monday, May 29. 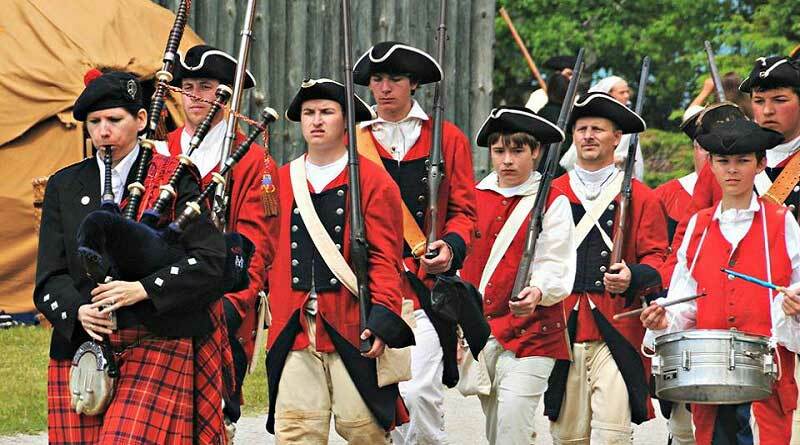 There is no admission charge for the historical reenactment pageant or related events.